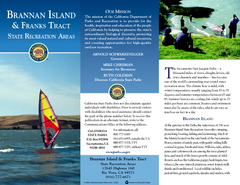 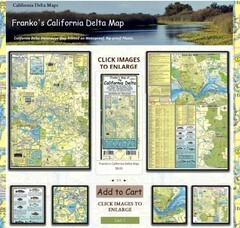 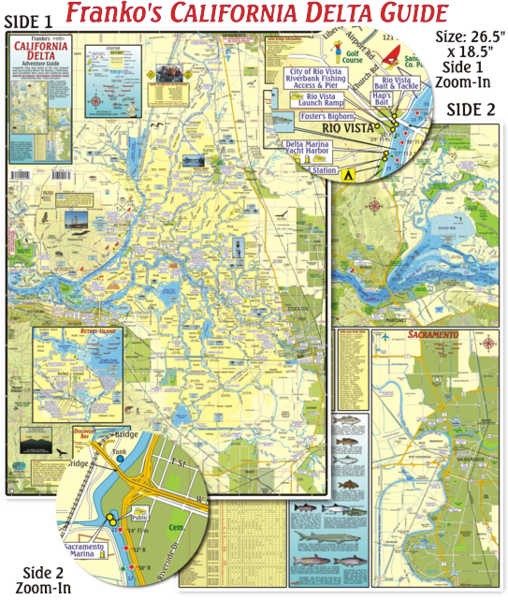 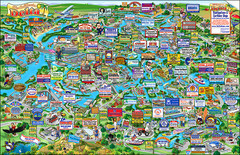 The "BEST" California Delta Boating, Navigation & Visitors Maps. 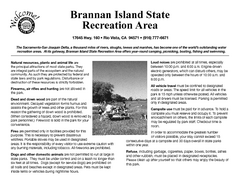 Printed on Rip-Proof, Water-Proof Synthetic Plastic. 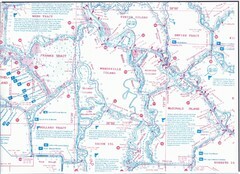 Every Boater should have both Maps.